John Watson Montgomery College Television	 15 minute shows. 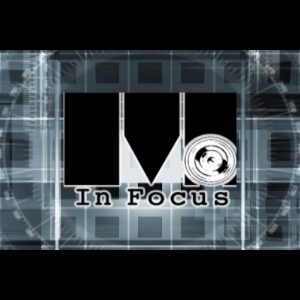 The 2010 season of MC In Focus. Created, written and produced by students in the Advanced Broadcast Journalism class. Embed "SHOW#2-March 12" on your page. Embed "SHOW#1-March 5" on your page.